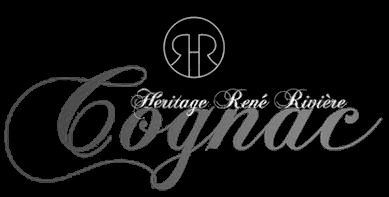 Owned by Jean-Jacques Vidal, Héritage René Rivière Cognac is located in the north of the regions and within the Borderies terroir. The brand concentrates on producing a small range of top quality, old cognacs using traditional methods handed down over the centuries. The eau-de-vie from 1978 adds the deep burnished copper color and a complete palate of warm, generous flavors. The stocks of eaux-de-vie that have been harvested, aged, and stored over the centuries are now in the capable hands of cellar master, Jean-Jacques Vidal. Knowledgable and passionate, he continues in the quest of his forefathers to create only the highest quality cognacs. This exclusivity extends to some of their cognacs being preserved in their original barrels and only bottled just prior to shipping. Jean Jacques also shows his entrepreneurial spirit in the fact ath you can rent a holiday cottage or room on the property - Le Moulin Chez Gautier. What a great vacation destination for anyone who has a love of Cognac. There is no information available about visiting the cognac house. Contact the house directly for details, and also for further information about renting the holiday cottage.